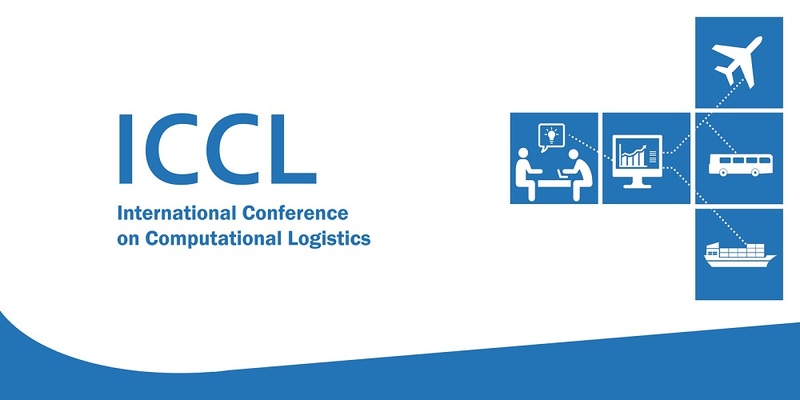 Bringing together researchers and practitioners in the field of Computational Logistics to present their latest results and findings in a fruitful and open-minded environment. Computational Logistics comprises the planning and implementation of large/complex logistics tasks using computations and advanced decision support systems. It is applied in various areas, such as the flow and storage of goods or services as well as of related information from their source to their destinations. Typically, optimization models and algorithms are developed, verified and applied for planning and executing complex logistics tasks, e.g., for finding the most efficient scheduling/plan for the transport of passengers or goods. 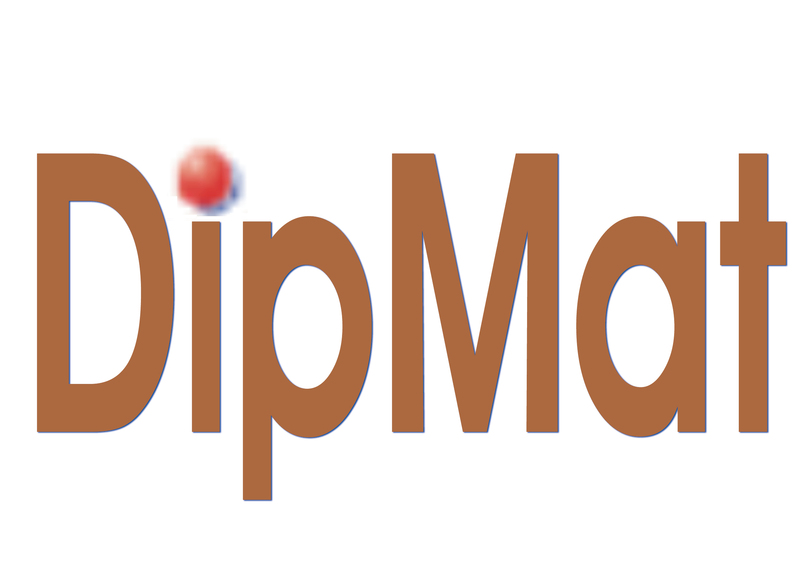 The models and algorithms are integrated with advanced computer technology to get satisfactory results in appropriate time even for large scale problem instances and providing interactivity, visualization etc., for a better understanding and problem solution. Computational Logistics also involves the use of information systems and modern communication and information technology (IT) for the design, planning and control of logistics networks as well as the complex tasks within them.